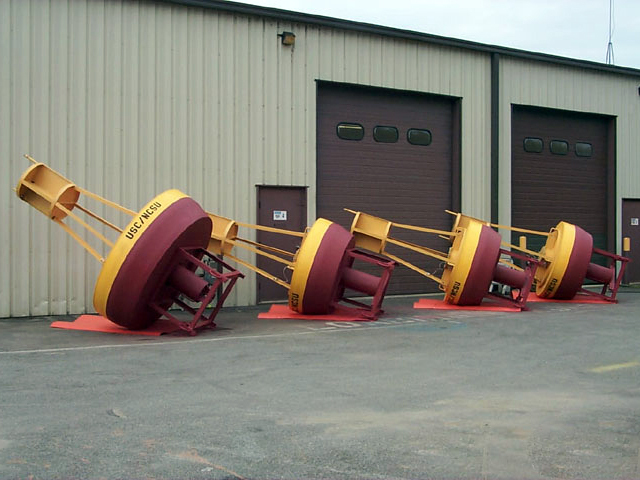 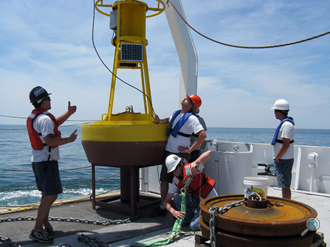 Mooring Systems, Inc. manufactures a wide range of surface buoys designed for use as meteorological and oceanographic instrumentation platforms. 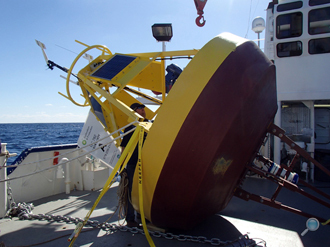 Our unique designs incorporate durable self-fendering hulls made of Surlyn foam. 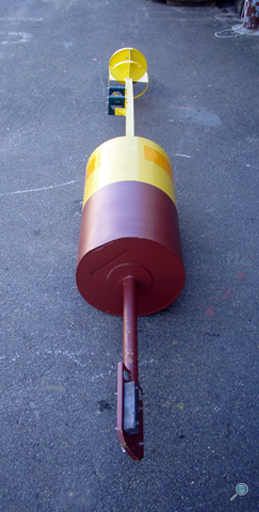 Surlyn foam is closed cell, extremely tough, and requires little maintenance. 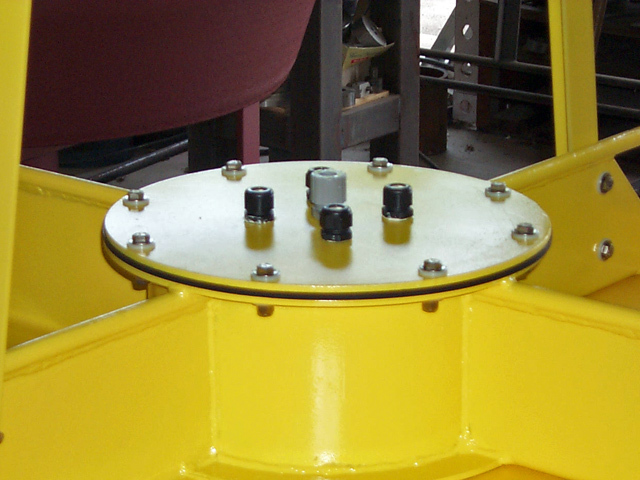 A steel frame and footed base provides a reliable construction that places the buoy system in compression while moored. 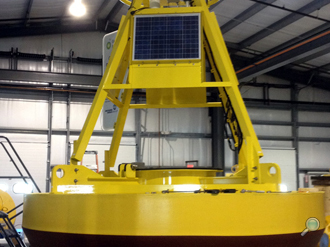 A lightweight aluminum tower will support a host of instrumentation, solar panels, and navigation lights. The central well has a watertight compartment available for mounting batteries or electronics, and a removable topside end-cap allowing access while moored. 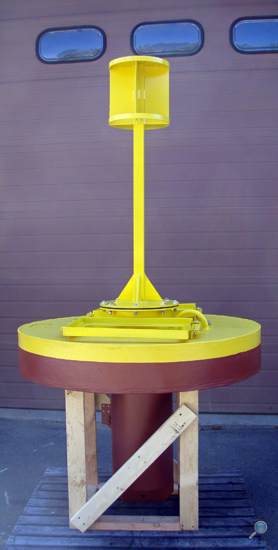 Our versatile design approach allows for custom designed towers and instrument mounting for many inshore and offshore applications. Mooring Systems, Inc. now manufactures a large 3m diameter buoy using the same Surlyn foam and built to the same hull dimensions as the standard NDBC 3m platform. 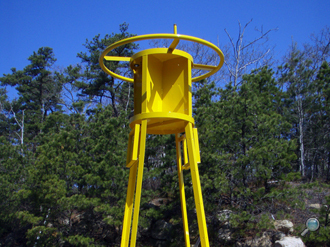 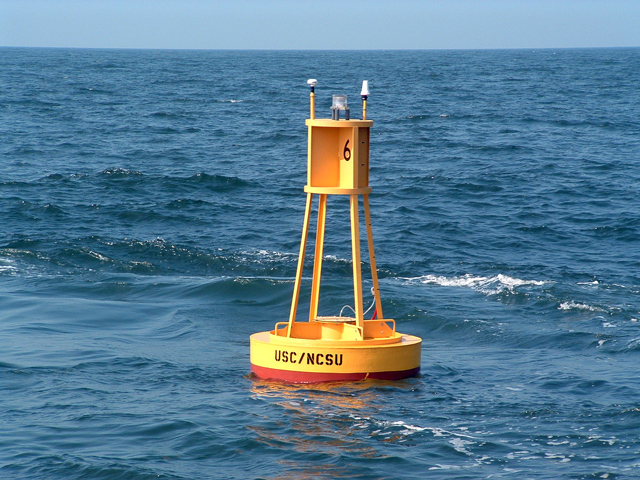 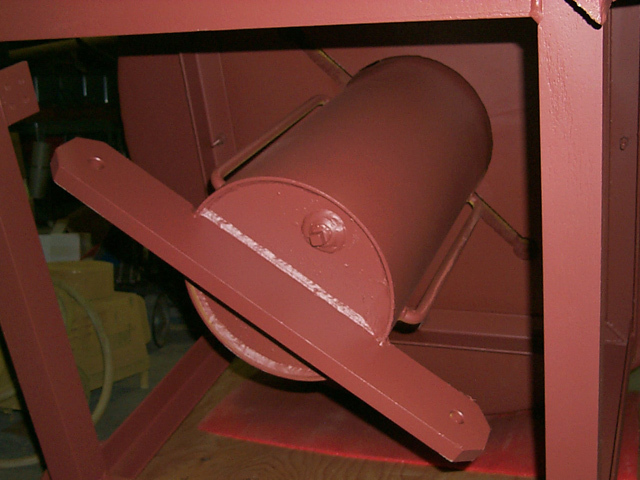 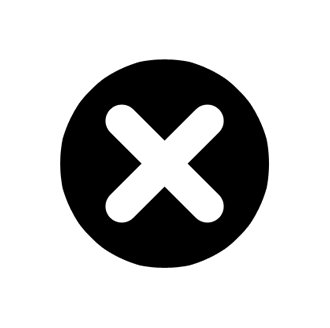 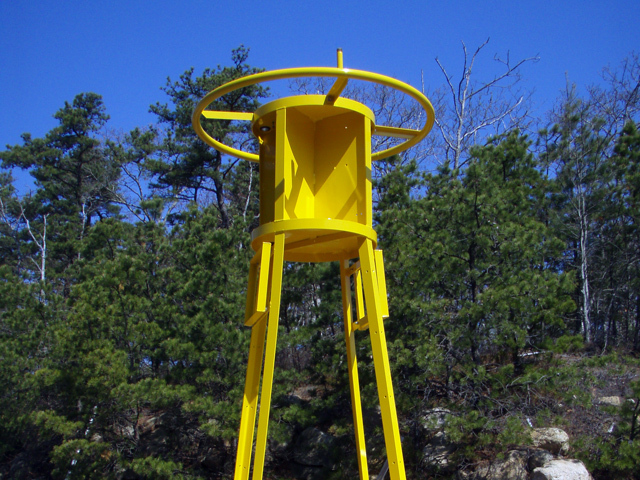 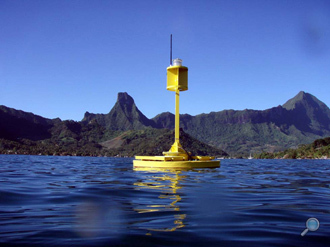 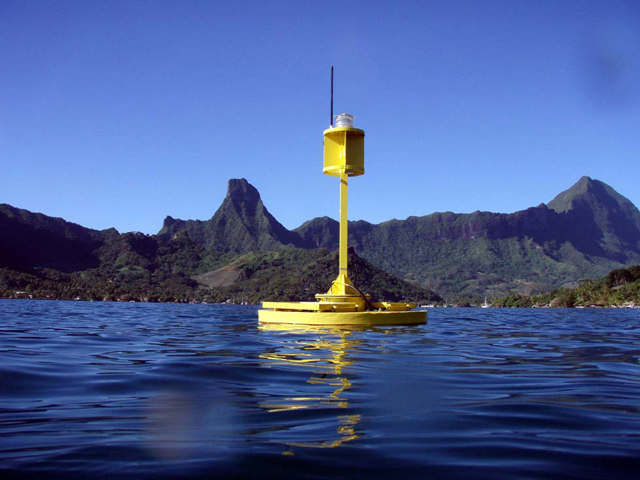 Mooring Systems, Inc. manufactures a range of smaller surface buoys designed for use as meteorological and oceanographic instrumentation platforms or as markers. 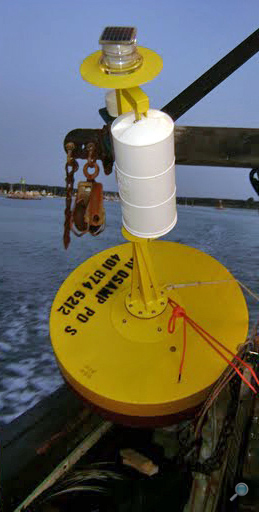 These buoys incorporate durable self-fendering hulls made of Surlyn foam. Surlyn foam is closed cell, extremely tough, and requires little maintenance. 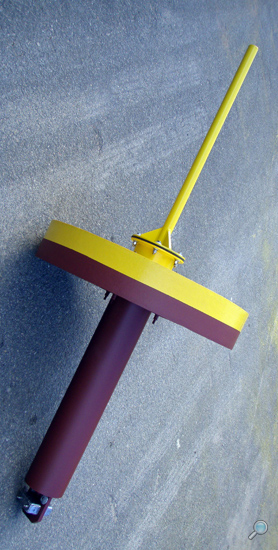 A lightweight aluminum mast can be made to support instrumentation, solar panels, and navigation light. A central well with a watertight compartment is available for mounting batteries or electronics. 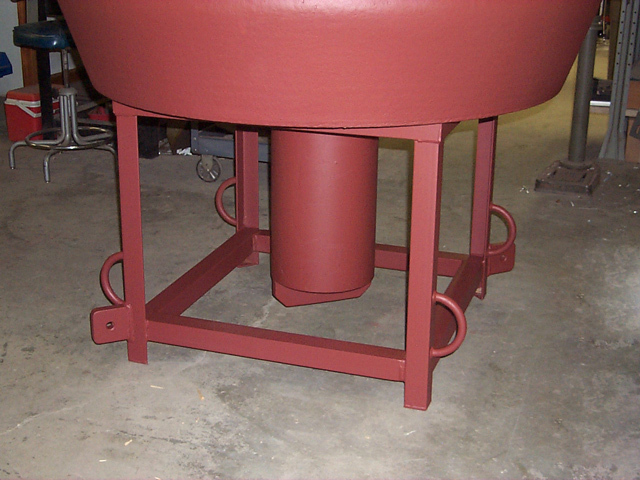 Well Inside Diameter – 6"